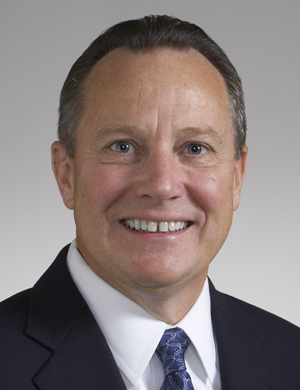 Tim Christen, chairman and CEO of Chicago-based Baker Tilly Virchow Krause (FY15 net revenue of $478 million) is the new chairman of the board of directors of the AICPA, the world’s largest member organization representing the accounting profession. Christen struck a tone of urgency in his recent acceptance speech, saying the profession should embrace change – and do it fast – to ensure a bright future, attract the best talent and be in the strongest position to serve the public interest. Christen was elected to the one-year volunteer post by the AICPA Governing Council at its fall meeting in Maui, Hawaii. Kimberly Ellison-Taylor, executive director of Oracle USA, was voted in as vice chair. Modernize its services. Beyond adopting new technology, this means being a step ahead of what the marketplace demands. Increase “the speed of everything,” from service delivery to competency building to the development of new fields of expertise. Create the professional environment of choice for the most trusted advisers of the 21st century. 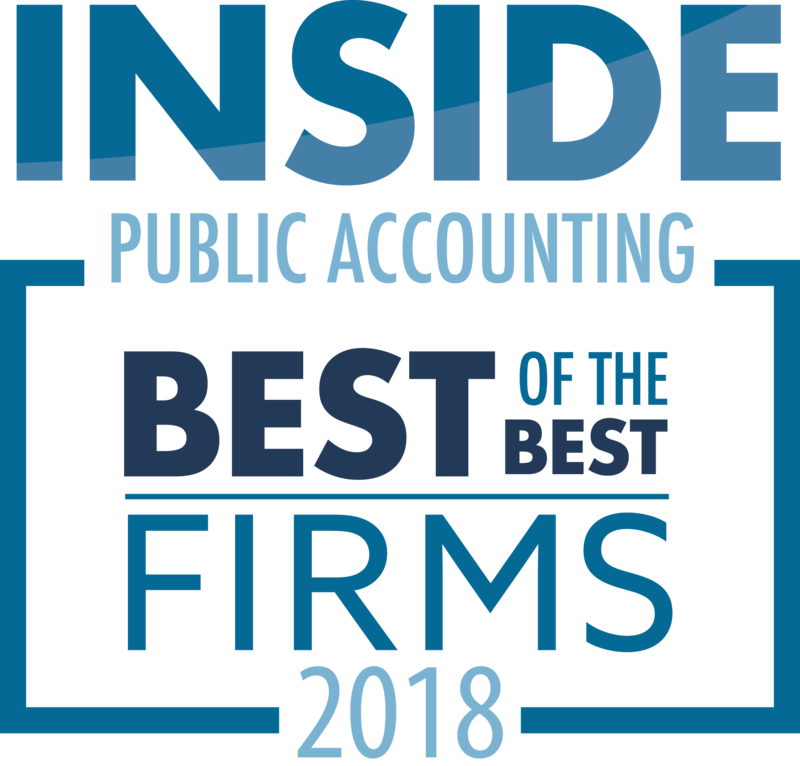 CPAs of the future will demand a more dynamic personal and professional experience, and the profession must be prepared to provide it to attract the best and brightest job candidates, Christen says. Christen spent the past year as AICPA vice chair, and is a past member of the Institute’s board of directors and council. 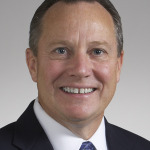 He is a former chairman of an AICPA group that addresses major firm interests, and also served as a member of the AICPA’s compensation and political action committees, as well as the institute’s member advisory panel. 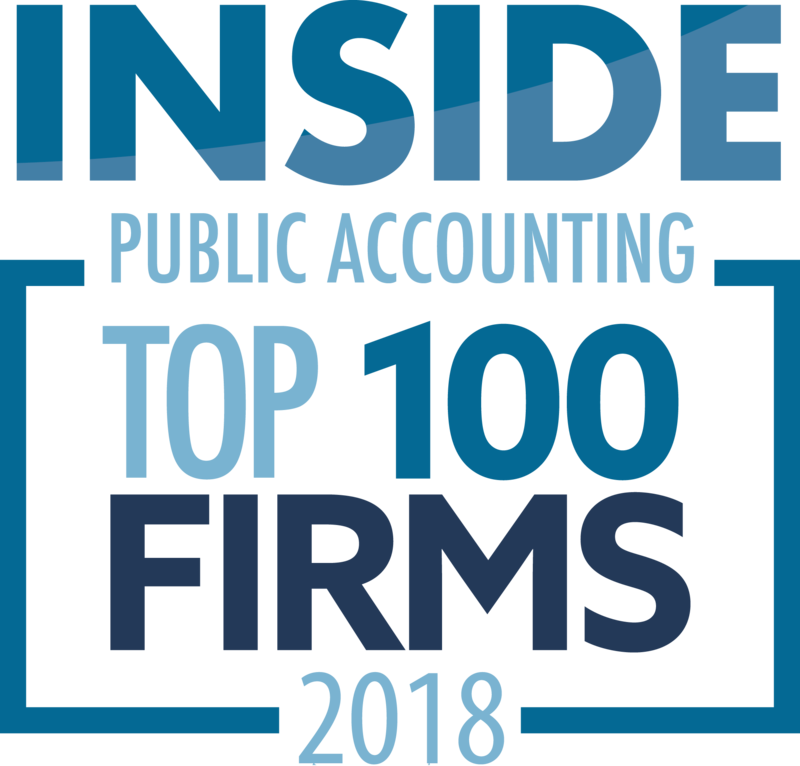 He has been recognized by Accounting Today as one of the Top 100 most influential people in the profession, and by Inside Public Accounting as one of the five most admired U.S. managing partners.